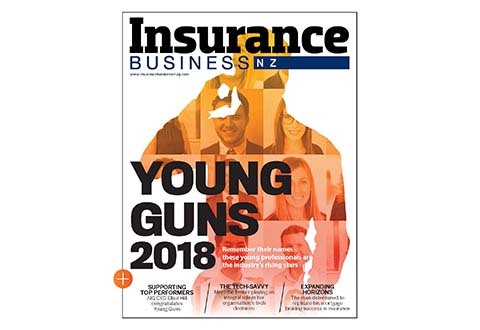 PLUS: NZI names new national manager - commercial motor; insurer eyes up Aussie acquisition and broker thrilled with parent company’s Forbes rating. Australian broker network adds the second largest broker group in New Zealand to its growing list of acquisitions. Good, bad or indifferent? 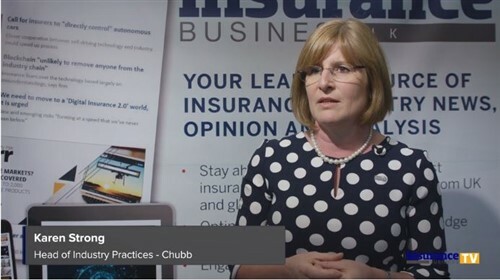 Brokers discuss the implications of major player’s new licence to operate in NZ. Bruce Oughton, CEO of Allied Insurance Group, talks about encouraging graduates to the industry, which three knights of the realm inspire him and why owning a supermarket would enable his racehorse dream. With weeks still to go until the Commerce Commission decides on IAG’s proposal, the trickle of disapproval from other players is turning into a torrent.